At Best Energy Conservation Inc., all of our rental Furnaces are backed with 100% coverage on all Parts and Labour with unlimited service calls! Experience the peace-of-mind which comes from our “rent and relax” program. We offer simply the best coverage in the industry- call us now to start enjoying! Best Energy Conservation Inc. offers fast, reliable, priority service for all of our customers. Just pick up the phone and give us a call- we’ll take care of the rest. High Efficiency Means High Savings. Replace your old, mid-efficiency Furnace – which may be operating with as low as 60% efficiency – with an Ontario Consumers Home Services 95% efficient, Energy Star Furnace. What’s there to think about? 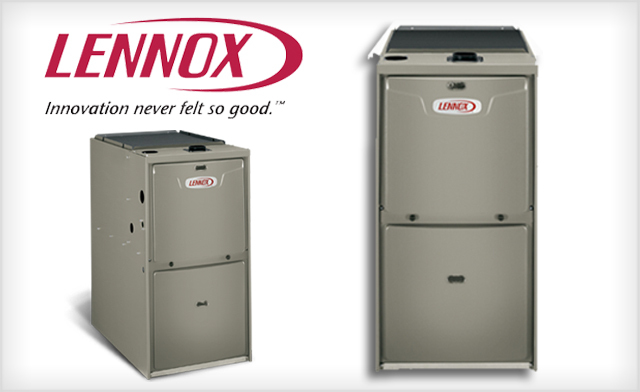 Upgrade now and you may save up to 30% on your heating and cooling costs. Two stage heating means double the comfort. Unlike Single Stage gas Furnaces that operate ‘all on’ or ‘all off,’ an Best Energy Conservation Inc. multispeed gas Furnace typically runs on low speed 90% of the time. When the outside temperature drops to 20 below, the Furnace quietly increases to high capacity to ensure a cozy home (no sweaters required). Direct Current Brushless Motor Means Ontario Power Authority Rebates. At Ontario Consumers Home Services, all of our Furnaces are equipped with a Direct Current Brushless Motor which qualifies the product for Ontario Power Authority Rebates and results in maximized savings for you! Meet with our Specialist now to determine how much you qualify for- we’ll take care of all the paperwork, so that you can start saving and enjoying! Call us for more details. Cleaner Air means a cleaner home. Best Energy Conservation Inc. Furnaces come with a new Filter which ensures that the air you breathe in is clean. So, take a deep breath and take in all that fresh air!